Hello! I'm Holly, I work from my home studio in Sheffield. 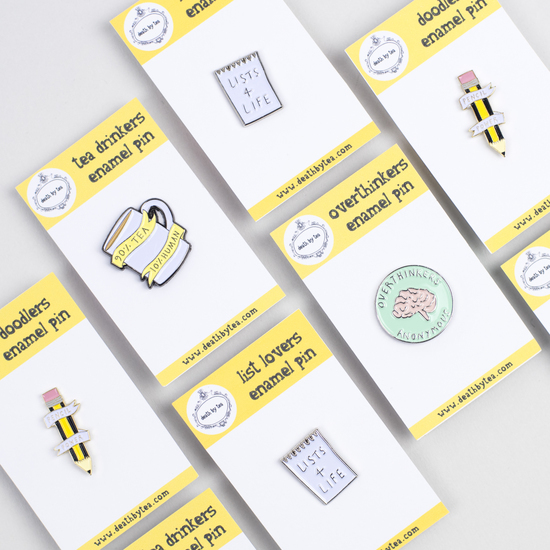 Death by Tea is designer, illustrator and professional colour-in-er Holly Betton. Holly graduated from Nottingham Trent University with a degree Textile Design, holding a particular interest in drawing and print making. The majority of her work starts as a simple mono-print, this method of printing gives the naive mark and line that forms the basis of her work. Colour is then added and combined with playful text and composition to create a range of unique and charming home and gift ware. 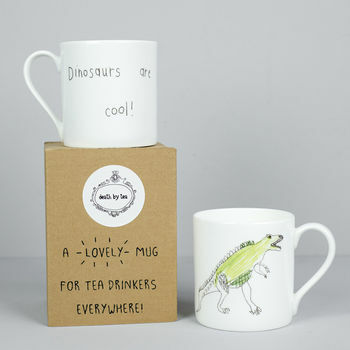 The range includes a selection of quirky greetings cards, bone china mugs and stationery. 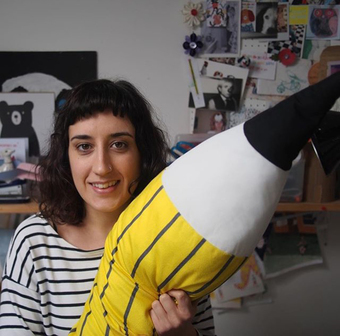 Holly says: "My aim is to design products that make people smile and remind them of the innocence of childhood in a grown up world!" "Granddaughter now in second year of nursing training and is now wanting 'special' things to personalise her flat. ...beginning with mugs. 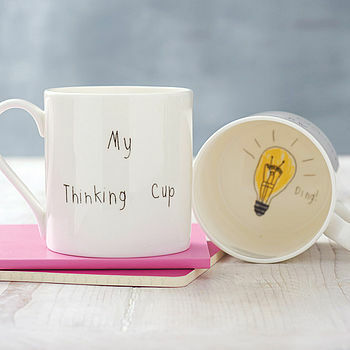 This 'My Thinking Cup', as gone down an enormous treat, and it;s going to be hard to equal this one." 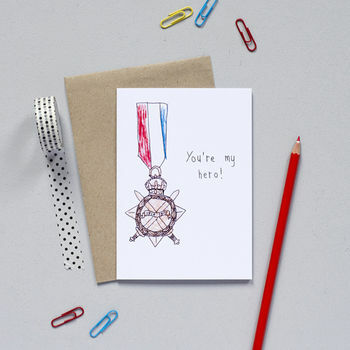 "the card arrived really quickly in the post which was good. The card was so cute, really well made. 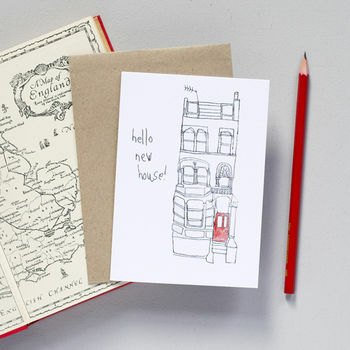 I was very impressed"
"A delightful illustration, beautifully packaged and quick delivery - highly recommend this designer"